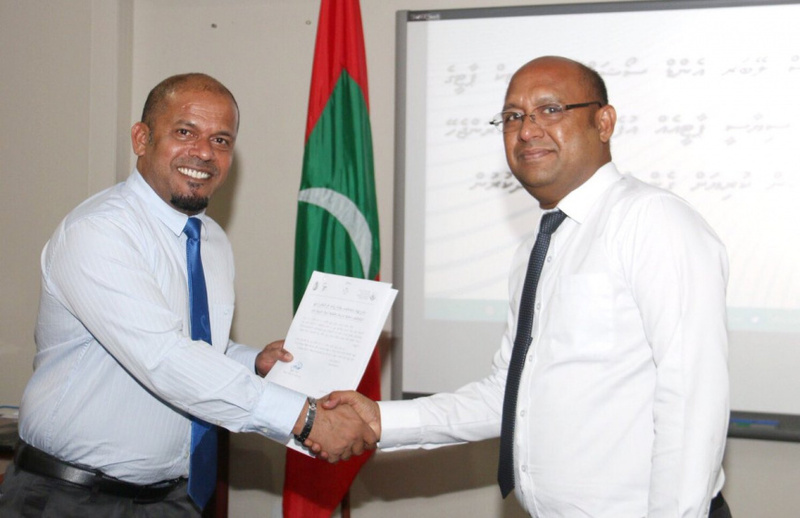 Elections Commission (EC) has given permission for the formation of a new political party, Maldives Labor and Social Democratic Party (MLSDP). EC made the announcement in a tweet this Sunday. Application to form MLSDP was filed by attorney Abdulla Haseen. Haseen previously applied to form a political party, Maldives Labor and Social Justice. But the application was rejected by EC at the time. EC received applications to form two new political parties in April. But the applications were rejected by EC.